If you have ever strived to build strong Product Management expertise in your company – you know how great the challenge is. Today, understanding customers’ pain and finding a cure for it becomes more and more necessary to lead the market. If your product management isn’t on the leading edge of the most recent trends, it can be hard to hire great talent and move your business forward. Starting as an outsourcing company, Railsware has gradually changed its approach to product creation, and moved to a software consultancy model. 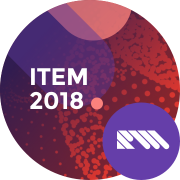 We will share our Product Management domain knowledge with the Ukrainian IT community at ITEM 2018. ITEM strives to help production teams make a significant shift from outsourcing execution mode to product creation mode. By providing tools and practices for software teamwork, the event gathers various development staff to share the best approaches to shaping products – from QAs and Engineers to Product Managers and Marketing Experts. The first day of the conference will be entirely dedicated to IT Business, Project and Product Management discussions and workshops. The second day will include technical flows dedicated to AI, Mobile, IoT, Data Science, DevOps and QA. 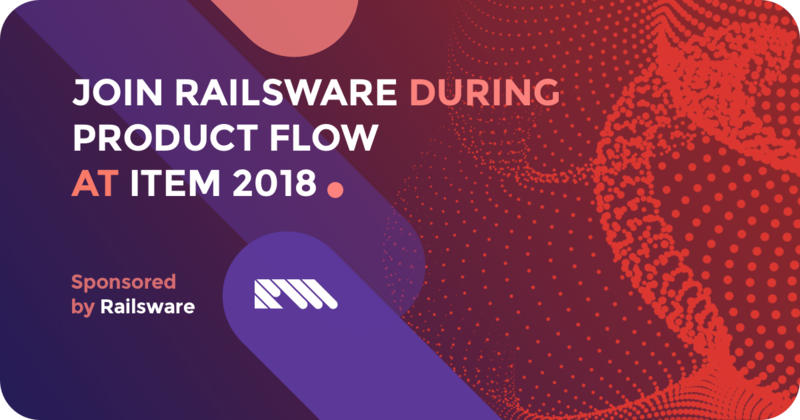 Railsware Product Manager Yevhen Tsvetukhin will moderate the PRODUCT flow at ITEM 2018. We will discuss the most recent approaches to product strategy, marketing and development. In particular, Yevhen will share how Railsware uses a Data Blending approach for critical business decisions. Together with a number of successful projects for clients (such as Montessori Compass and Interstellar), Yevhen constantly contributes to executing Railsware product strategy. In particular, he is now in charge of Mailtrap – a fake SMTP server used for testing email sending from development or staging environments. Join us at ITEM 2018 on March 24. Check out ITEM 2018 Agenda for more details.